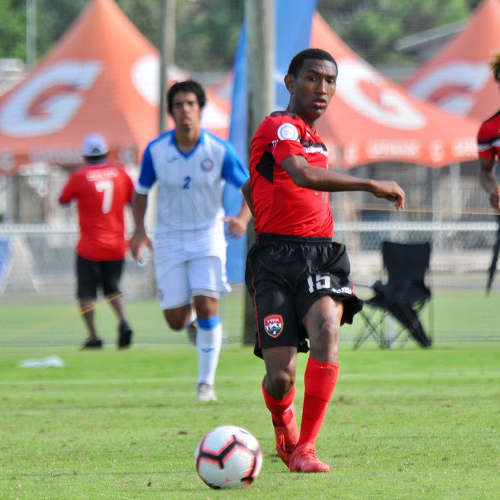 Trinidad and Tobago National Under-20 Team coach Russell Latapy insisted that his squad will not be pushovers tomorrow when the face host nation, United States, in a decisive Group A fixture from 8:45pm at the IMG Academy in Bradenton, Florida. 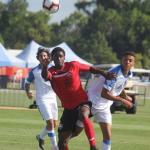 USA won the 2017 Concacaf Under-20 title and again boast a strong roster with considerable experience. Fifteen of their players represent professional clubs in Germany, Portugal, Belgium, Canada and USA while coach Tab Ramos has had five camps with his 20-man squad this year. 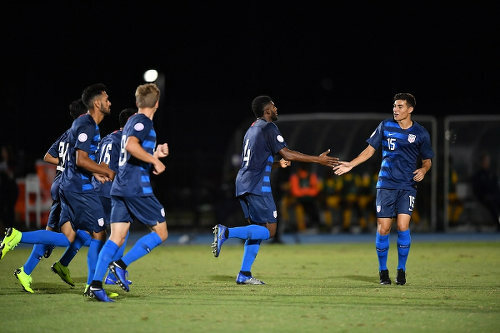 Photo: USA goal scorer Anthony Fontana (far right) is congratulated by teammates during his country’s 13-0 rout of the USVI at the IMG Academy in Bradenton, Florida on 3 November 2018. 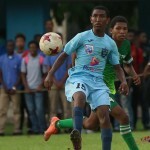 In contrast, Latapy’s preparation largely happened on the fly while his team was inactive for three months before the competition. 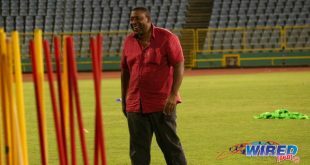 However, successive wins over St Vincent and the Grenadines and Puerto Rico have lifted spirits with the junior Soca Warriors’ camp and Latapy admitted that he has adjusted his initial expectations. 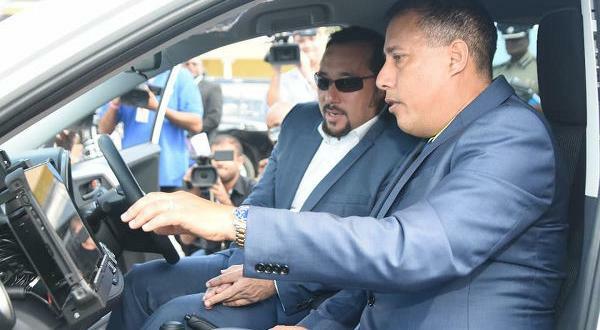 Latapy and Ramos—once international competitors during the 1980s and 1990s—both rotated their teams on Saturday. 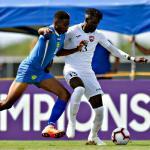 Trinidad and Tobago made six changes to their starting team in a 5-1 weekend win against Puerto Rico while USA made nine changes en route to their 13-0 win over the US Virgin Islands, which was a record for the “Stars and Stripes” at Concacaf U-20 level. Toronto FC defender Luke Singh had his first start of this campaign against Puerto Rico and said he is excited by the tournament so far. “It’s just been about us developing that chemistry in training and bringing it to the games,” said Singh. “We’ve been taking the instructions on board from coach Latapy and trying to put it into action in the matches. For me it’s a great experience coming into the team after two years since the Under-17 tournament. I’ve played with some of the boys before and now to be back in the set up is exciting. In two matches, Trinidad and Tobago have seven different scorers although one diminutive figure has been behind most of them. Team captain John-Paul Rochford scored once and assisted on five items, which means he was directly involved in six of his country’s eight goals. Rochford, a FC Santa Rosa player and Queen’s Royal College student, has been on the field for all 180 minutes of his team’s play so far. Photo: Trinidad and Tobago captain John-Paul Rochford passes for a teammate during U-20 Concacaf Championship action against Puerto Rico at the IMG Academy in Bradenton, Florida on 3 November 2018. 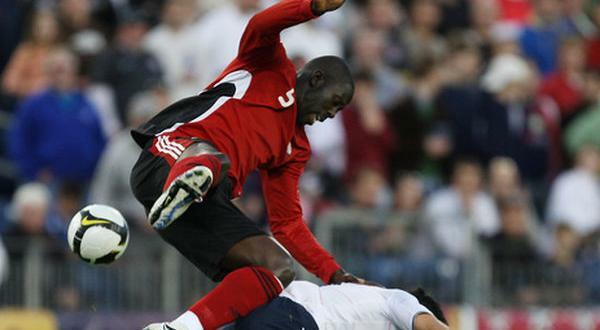 Latapy, one of Trinidad and Tobago’s all-time football greats, credited his team’s spirit at this tournament. 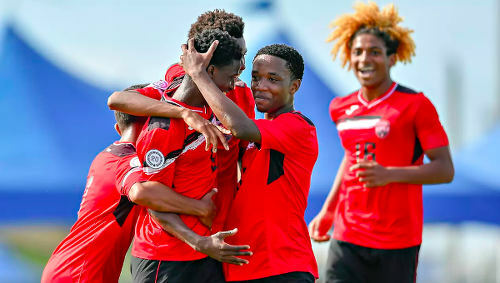 Only one team from Group A will advance and Trinidad and Tobago’s dream of a Poland 2019 Under-20 World Cup place could end tomorrow with a poor result. 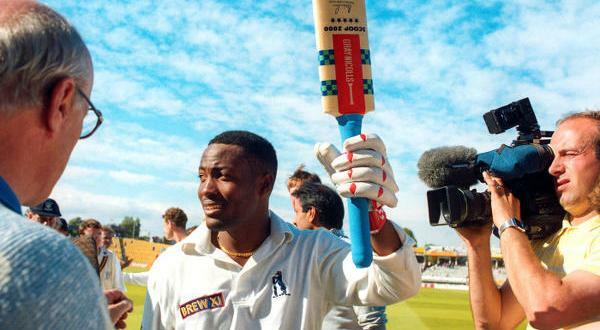 Latapy suggested his boys will relish the role of underdogs.